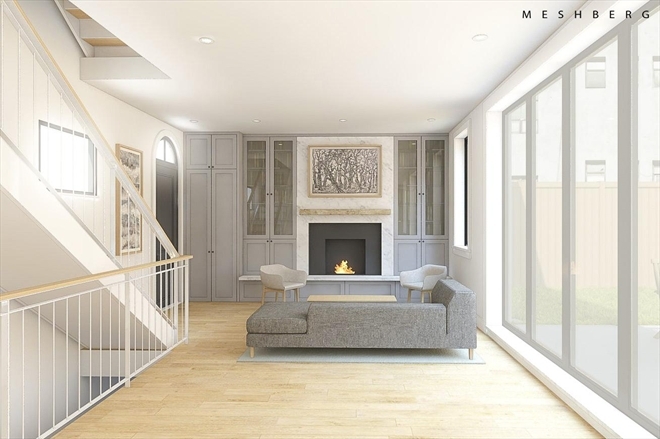 Two “modern carriage houses” in Williamsburg are on the market, each asking $2.7 million. 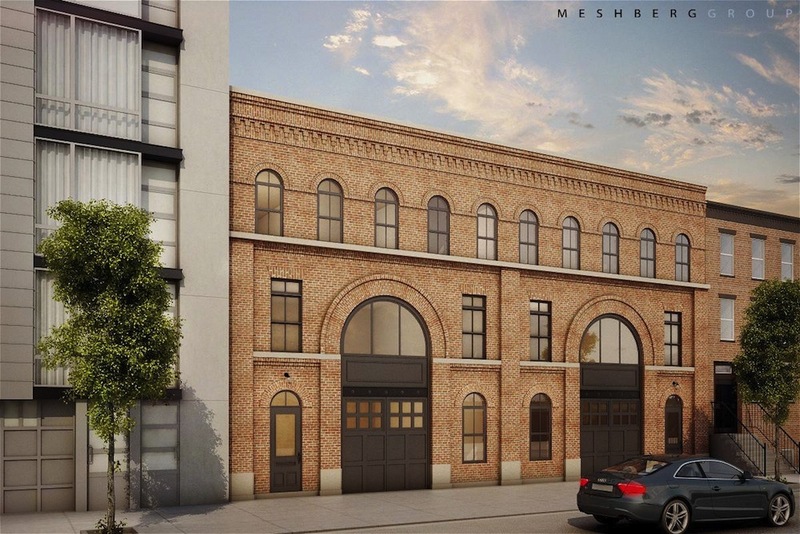 Designed by the Meshberg Group, the development consists of two adjacent townhouses at 259-261 Berry Street. 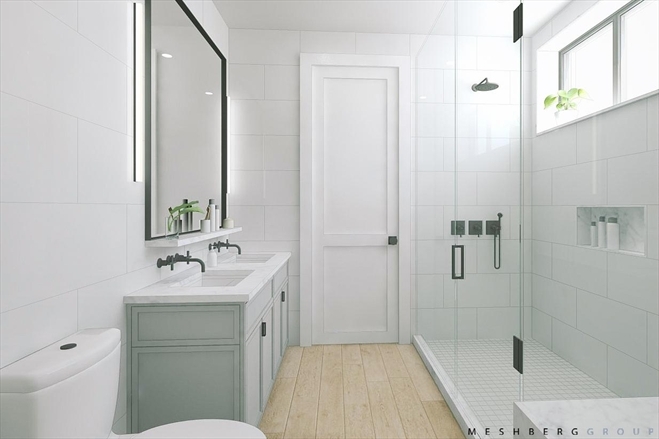 The three-bedroom units have lower level rec rooms, living spaces that open directly to the private yards and parking. The homes feature solid brick exteriors in the style of century-old townhouses. The project, currently under construction, is expected to finish by the end of 2014. Corcoran is marketing the boutique development. 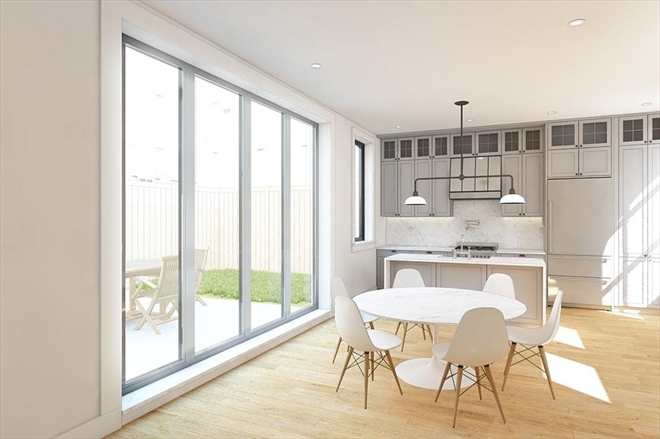 Our Williamsburg new development coverage is thorough and radiant. Get our newsletter here.